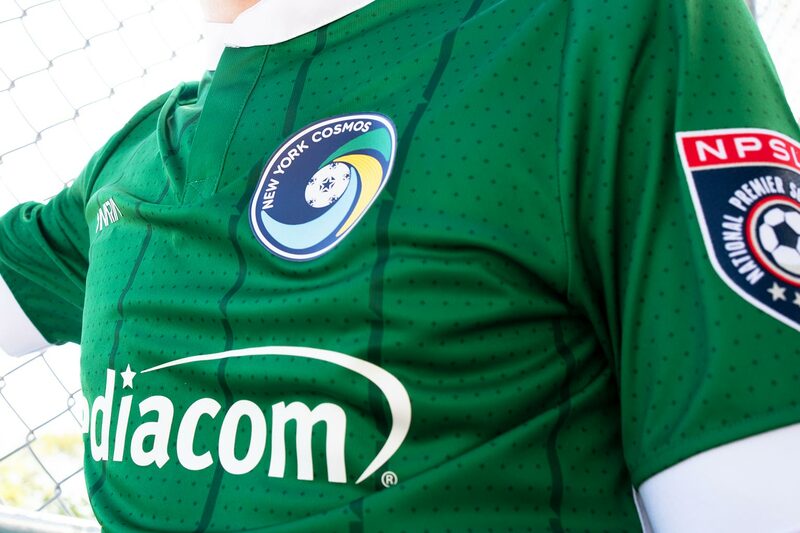 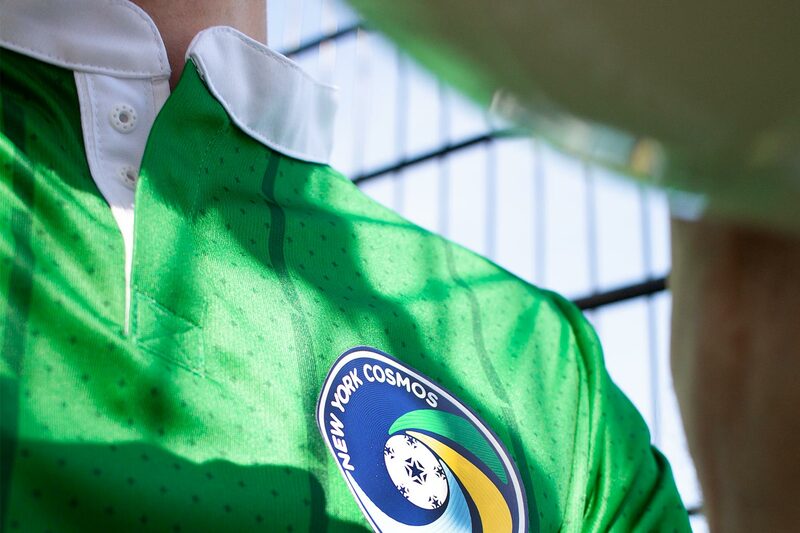 New York Cosmos are a world-renowned soccer club, home to some of the best players in history including Brazilian forward Pelé, Italian striker Giorgio Chinaglia and the West German sweeper Franz Beckenbauer. 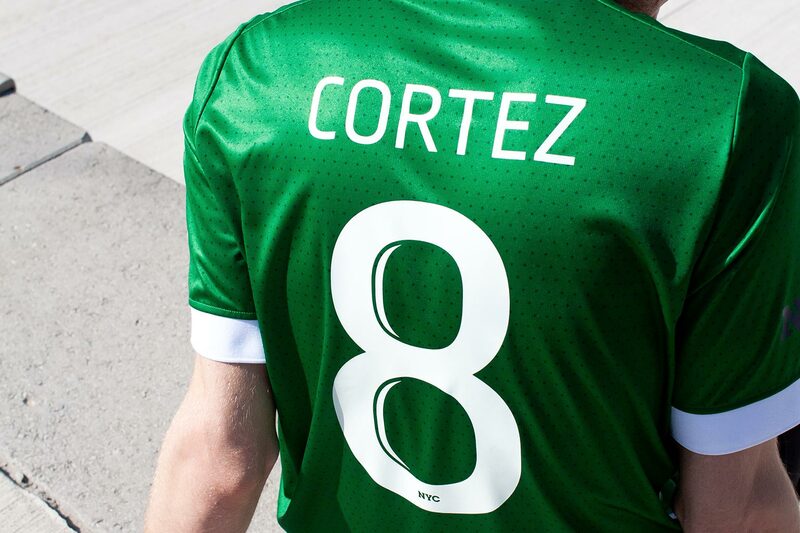 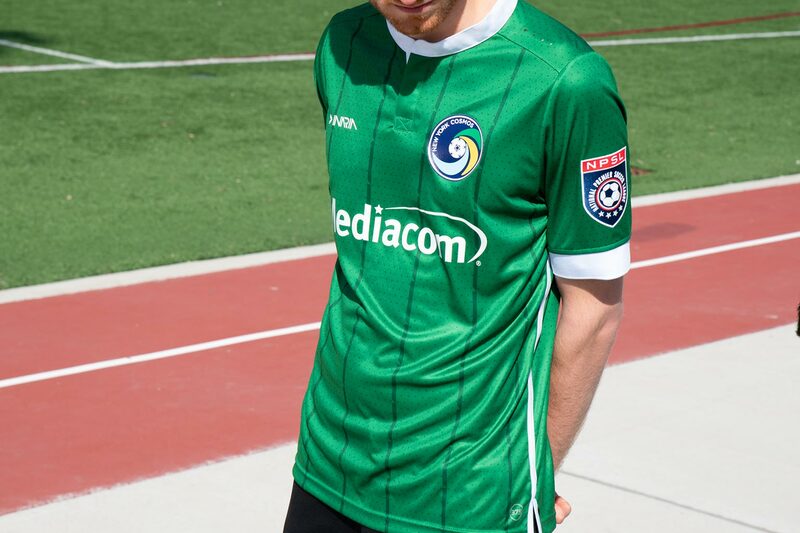 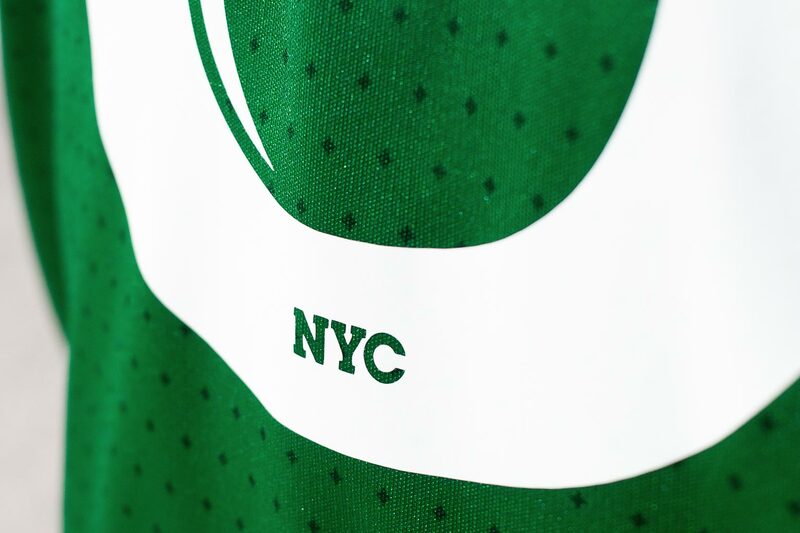 Currently playing in the NPSL, we teamed up to bring back the color green to the people of NYC for the 2018 Season. 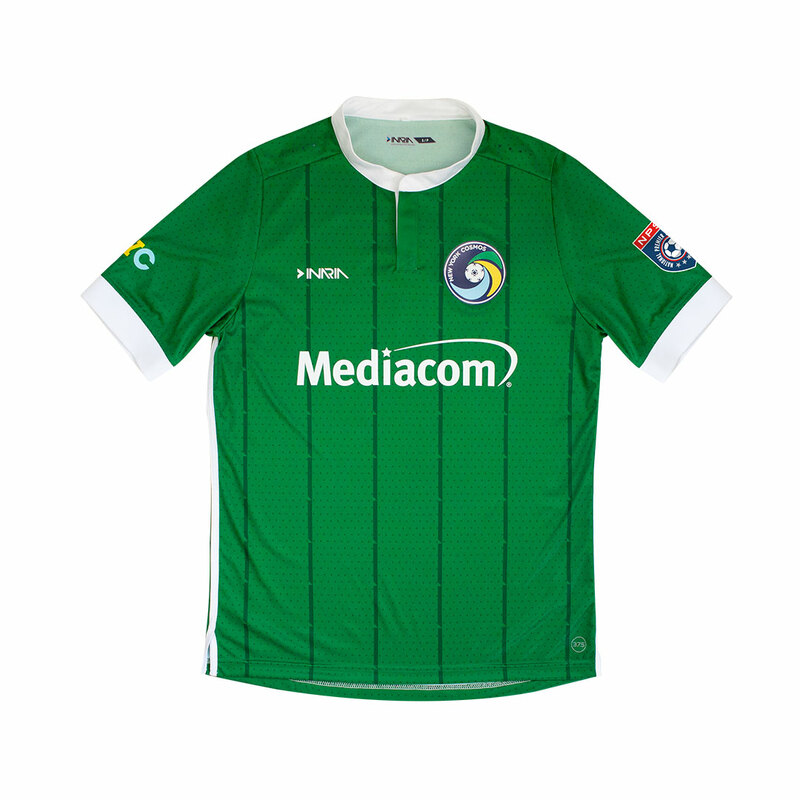 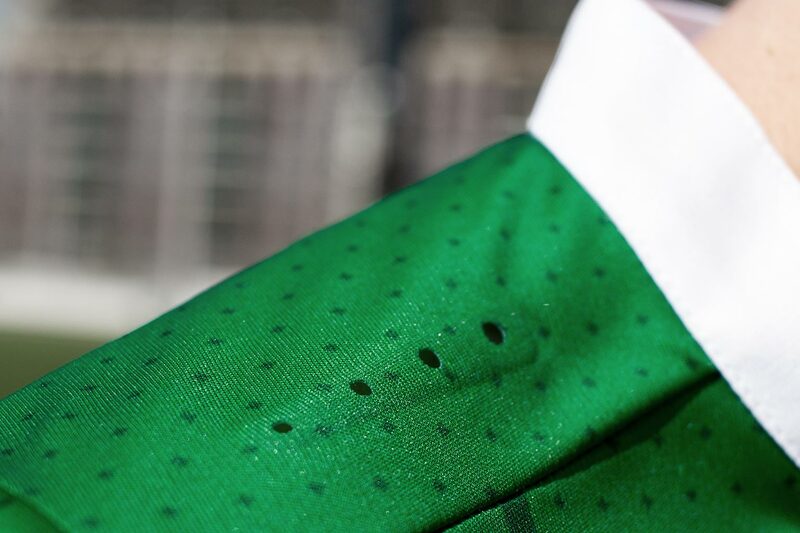 The sublimation pattern features two major elements; an all-over star pattern which draws reference to a poignant piece of the Cosmos crest & a series of stacked lines which represent the city, its urban roots & the concept of connectivity.